MSE Creative Consulting Blog: Still Looking For a Christmas Gift? Just heard today from another happy reader. 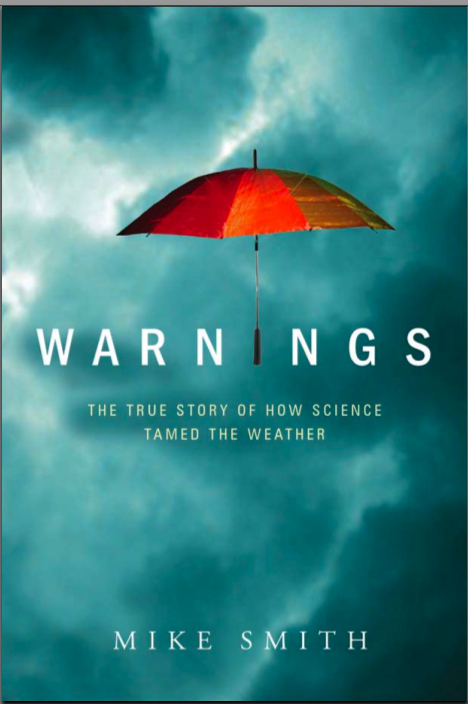 If you know someone who likes weather or just a good non-fiction book, Warnings is the perfect choice. Take a look at the 59 Amazon (5-Star!) ratings. So, please give this book some consideration when shopping for Christmas gifts.